How was the driver supposed to see that message? 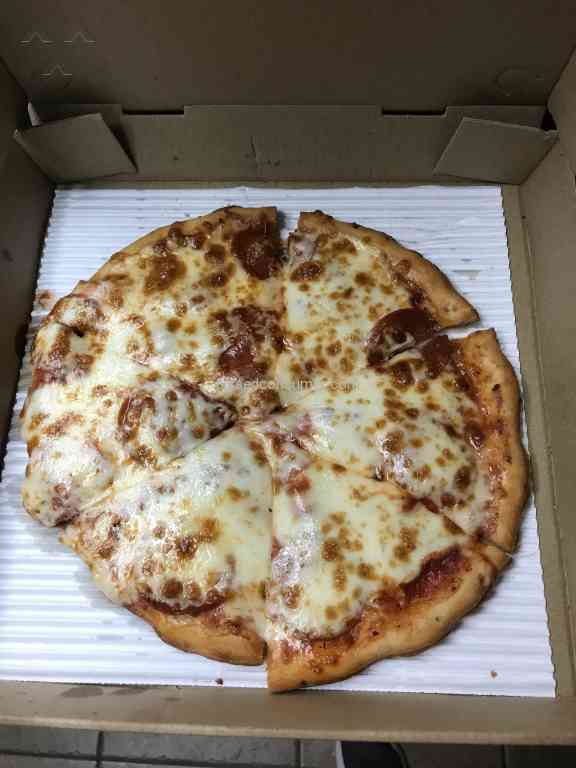 Placed an order in the app. Received tow email confirmations. 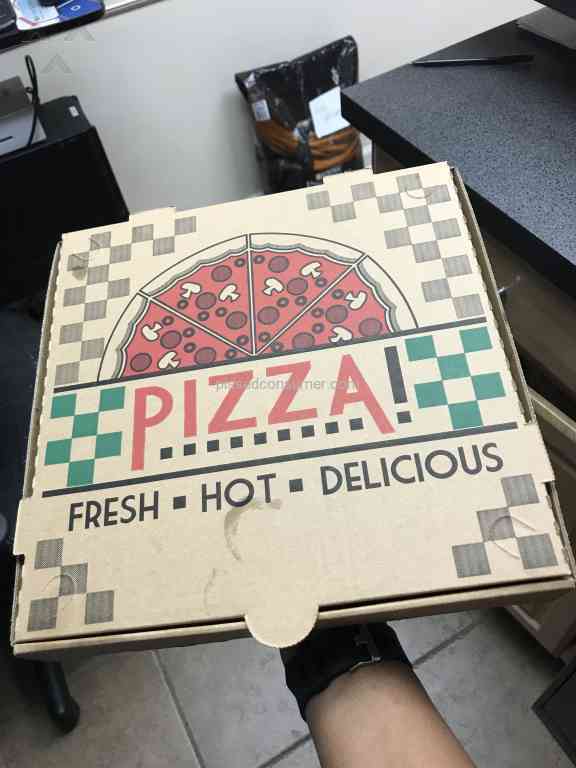 Tracked delivery in the app up to 2 minutes away. Waited outside 30 minutes. Received an email 1 hour after order placed that order was canceled and refund takes 3-5 days. Went through the same thing. They charged me full price for my Buffalo Wild Wings knowing that every Tuesday is 50% off traditional wings. Demanded a refund but never got it. 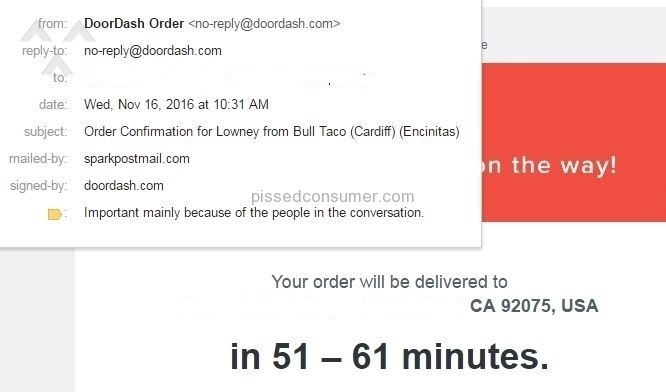 Resolved: DoorDash - Hit door drop sack & dash !! 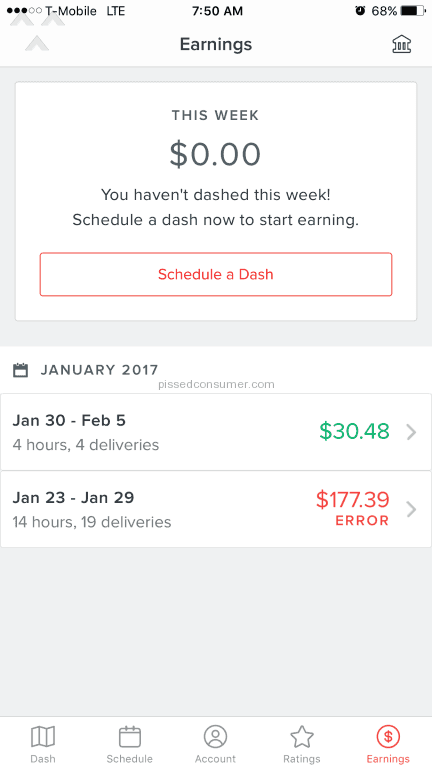 Doordash is a HUGE ripoff. The did the same to me. Charged my card, canceled my order, the hung up every time I called their help line.